hi love the bench tops , are they slate? Hiya, They are Mintaro Slate form South Australia. 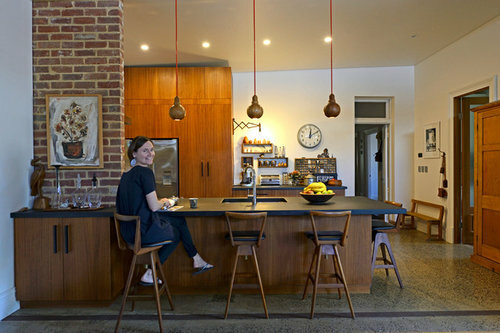 Have you seen the Houzz tour of Rebekah's home? Really really really need help! Update this kitchen - what would you do?